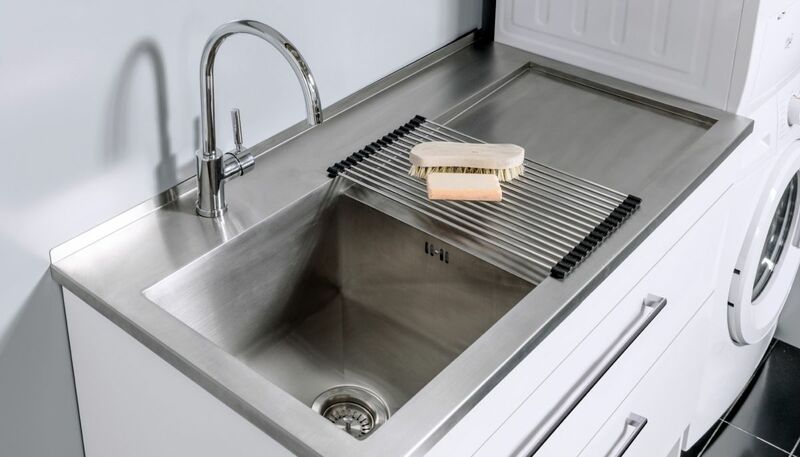 Allows water to drain freely from accessories and not puddle on your bench top. 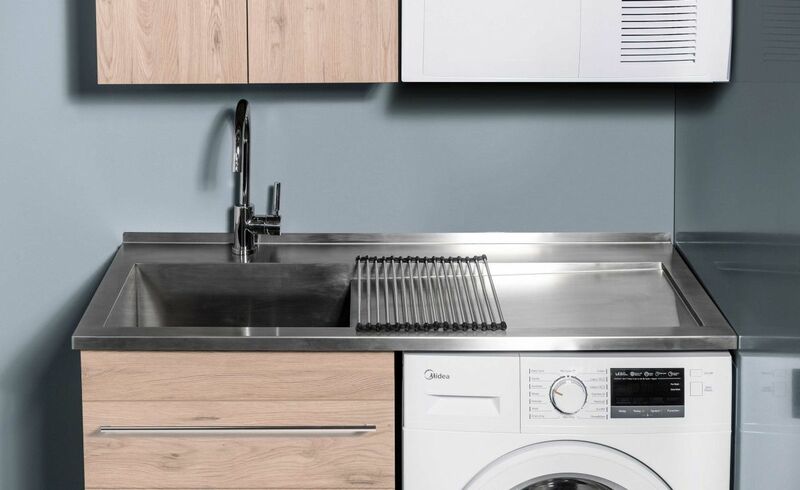 Designed to sit perfectly on the Horoi stainless steel laundry top. Soft rubber attaches to the end of the rods, so that your bench top doesn’t get scratched (removable).